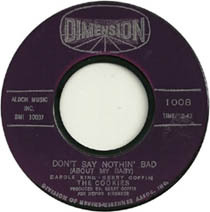 Chuck Berry wrote “Almost Grown” and released it as a double a-side with “Little Queenie.” Both songs are included in Rolling Stone’s list of the “500 Greatest Songs of All Time.” There are great background vocals on this record from Etta James and The Marquees (aka Harvey & The New Moonglows). This group was a spinoff of The Moonglows, featuring Havey Fuqua of “Sincerely” fame. 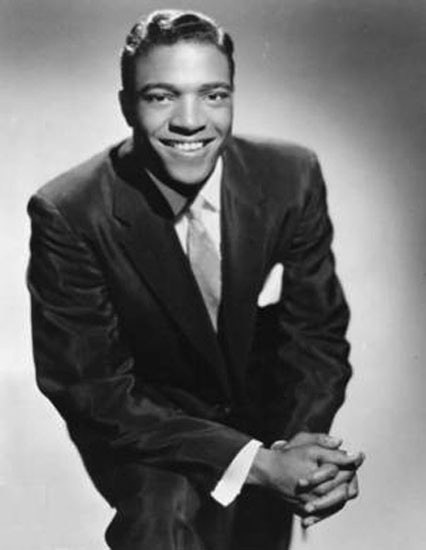 The group at the time also included a young Marvin Gaye before he took off for Detroit and the Tamla label. 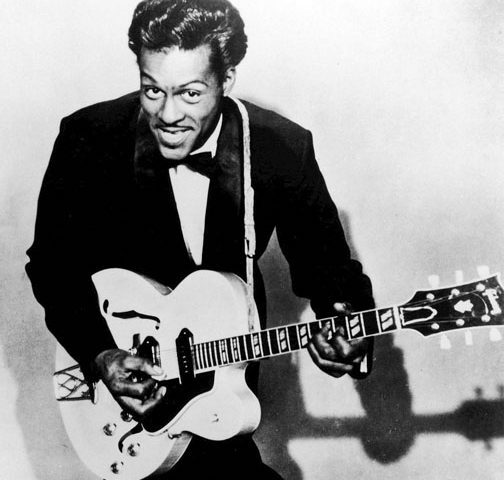 In 1959, the song “Almost Grown” charted at #3 on the U.S. R&B Chart and #32 on the Billboard Hot 100. It was also used in the 1973 film American Graffiti. 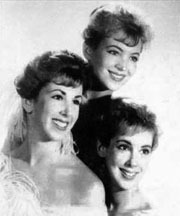 The group The Animals covered the song in 1963. 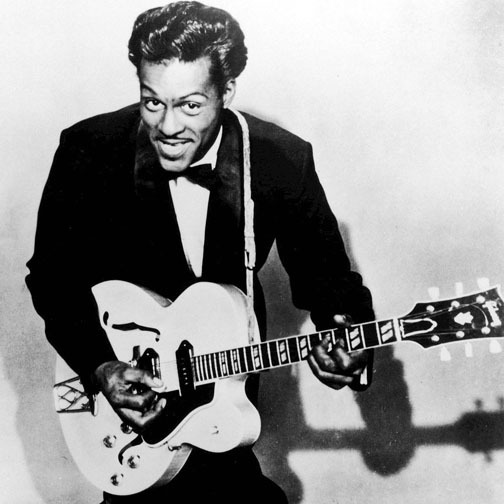 Chuck Berry (October 18, 1926 to March 18, 2017) was a rock and roll legend and music pioneer. Do you know I’m almost grown? good info!! He’s one of my favorites. Give me that old time rock and roll!